Gift trends are changing tremendously with time. Gone are the days when gifts were only limited to a few showpieces, teddy bears and socks. Nowadays, you get the opportunity to purchase different kinds of personalized gifts for your loved ones. In fact, you can also get your normal gift items personalized through easy procedures to make it even more special and noteworthy. So in order to find out the most creative ways by which you can personalize your gifts, check out the various innovative ideas mentioned below. Memories are a reflection of all the amazing times that you have spent with your special ones. Now, what better than adding your memorable photos on your favorite quilt? Such quilts would be a treasure that you would be able to preserve for many years to come. All you have to do is collect all your favorite photographs and sew it quickly on your quilt. Such personalized gifts are the best options for anniversary or birthdays of your partners. Now if you can add photos on a quilt then why not a cushion? 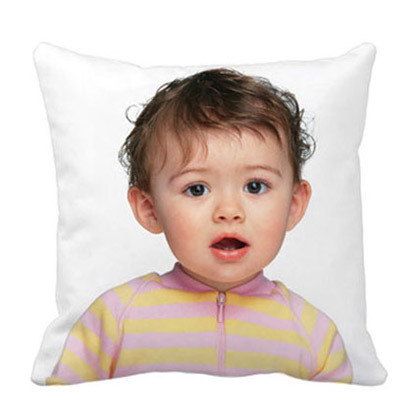 Well, the concept of printing your beloved pictures on a cushion is quite on demand. There are many online stores that offer personalized gift delivery in UAE. You just have to go through the specific gift sites and choose the gifts you intend to buy. Provide the picture to the online store and they would make sure that the cushions are delivered to your doorstep. One of the sweetest gifts to give to your parents or other family members is the embroidered family photograph on a surface. You can choose the surface from a variety of options such as bags, stones, wall hangings, and photo frames. Such personalized gift delivery in UAE are the soul of a family get together where your parents would have a big smile on their face as soon as they see the family portrait. Yes, you just read that right. Personalized dolls are a new trend in the gift industry. There are various online stores that would manage to provide you with different kinds of dolls resembling you and your loved ones. All you have to do is send your favorite picture to the team of online gift stores and they would send your doll to the address you choose. 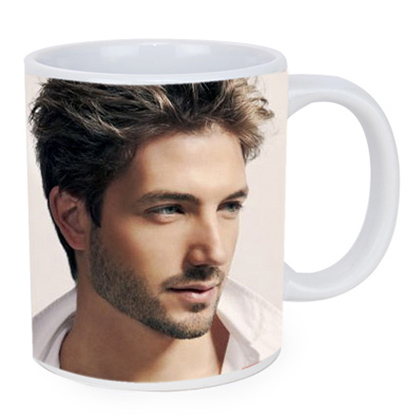 The most common way of personalizing gifts is to get your favorite gifts on a mug. You can also add different quotes and messages to make it even more attractive. Make sure that you check out a variety of shops to send personalized gifts to Dubai and then make your final decision. Therefore, in order to get the best-personalized gifts for your family and friends, go through the Flowerdeliveryuae. They offer to deliver the most creative personalized gifts to Dubai at very reasonable prices. You would find different kinds of gift options apt for all kinds of occasions without fail.